We invite you to read the recently published interview with our friendly, experienced oral surgeon, Dr. Adam Bodnar. He answered a couple of questions about the importance of regular dental check-ups in the prevention of serious dental problems. The professional, extensive examination helps to find any potential source of caries, decays or inflammations in the mouth. 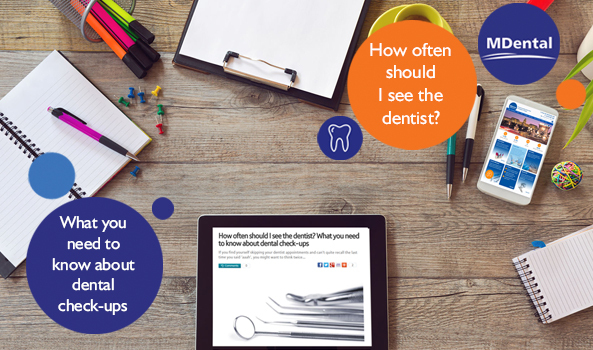 Read the article under the following link and don’t forget to get to book your next appointment for your regular dental check-up!